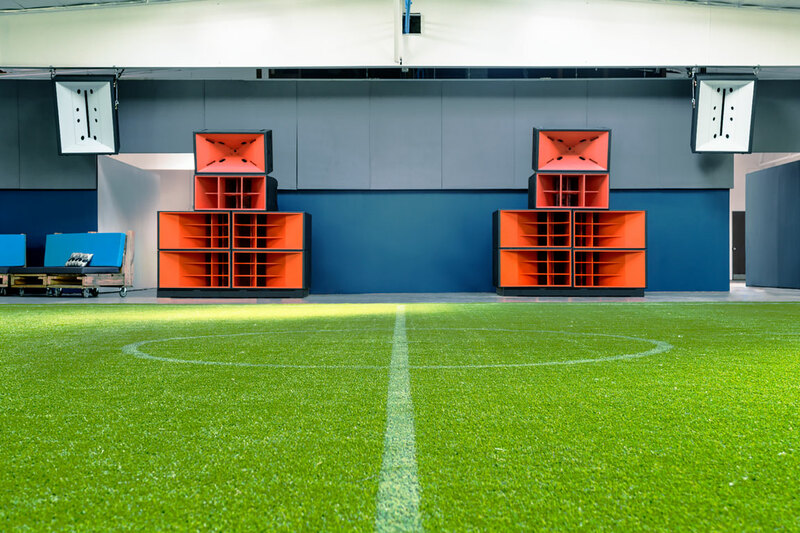 Pure Groove Systems are ideal for nightclubs, arenas, festivals and touring, offering complete indoor and outdoor loudspeaker solutions for any size or type of venue. Pure Groove Systems delivers a more powerful, pure and defined sound so audiences can experience sound the way it is meant to be heard. Pure Groove Systems is the greener choice. Compared to competitors, our revolutionary systems are so efficient that you only need a fraction of the number of cabinets to produce a superior sound. What does this mean?• Less speakers• No line arrays for more aesthetic appeal.• Consumes significantly less power, while delivering an unmatched audio experience.• Save on time, rigging and labor expenses.• Save on shipping and transportation costs.• We are proudly built in the U.S.A.• We use recycled material whenever possible and rare earth materials, less magnets. "Every once in a while something comes along that takes your breath away. Pure Groove Systems deliver a bone shaking sound of pure clarity that seemed to wrap itself around the crowd on the dance floorr. This is a system DJ`s will want to play on and clubbers will want to dance to."